Malaysia-based company Petronas is building an integrated petrochemical project to produce premium petroleum products. Image courtesy of Someformofhuman. The project, named Refinery and Petrochemical Integrated Development, or RAPID, is being developed in Johor, Malaysia. The RAPID project will produce Euro 4 and Euro 5 petroleum products along with other specialised chemicals. A feasibility study along with site topographical survey and soil investigation work for the project were completed in October 2011. Front-end engineering design (FEED) and an environmental impact assessment studies have also been completed. In April 2014, the Petronas board of directors approved the final investment decision (FID) for the RAPID project. The refinery project is anticipated to be completed by early 2019. It is expected to employ 70,000 workers during construction and generate 4,000 new jobs upon completion. Southern Johor was chosen as the location for the project due to its proximity to deepwater port facilities and regional demand centres. The location enables easy transport of finished products to the market. The complex will cover an area of 2,000ha, and include a crude oil refinery and petrochemical complex capable of processing 300,000 barrels per day (bpd). These two projects will collectively produce 7.7 million tonnes per annum (Mtpa) of differentiated and speciality chemicals such as synthetic rubbers and high-grade polymers. The RAPID project refinery will produce gasoline and diesel that will meet Euro 4 and Euro 5 fuel specifications. It will also supply feedstock for the petrochemical complex, which will create highly specialised chemicals. The refinery will use modern technologies to develop these products and follow stringent environmental regulations. 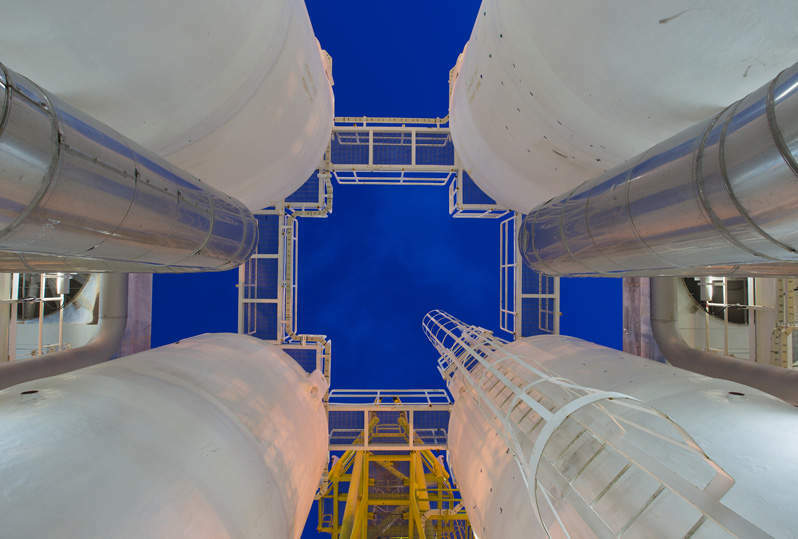 The PIC project includes the construction of associated facilities, including a naphtha cracker complex with a capacity of 3Mtpa of propylene, C4 and C5 olefins, and a petrochemical and polymer complex to produce C4 and C5 derivates. An agreement was signed with Itochu and PTT Global Chemical in May 2012. The two companies will together develop a few downstream units of the complex. In June 2012, Petronas and BASF signed an agreement to develop two projects, including the RAPID project. Under the agreement, the two companies will build facilities for the production of polyisobutylene, isononanol, non-ionic surfactants and methanesulfonic acid. Some of these facilities will be part of the RAPID project. BASF signed this agreement as part of its plans to generate 70% of its sales from the Asia Pacific region. It already operates the Gebeng complex along with Petronas through BASF Petronas Chemicals. In January 2013, Petronas signed a partnership agreement with Evonik Industries to collaborate to develop chemical facilities that produce hydrogen peroxide, C4 co-monomer and oxo-products. The chemical plants will produce up to 250,000t/y of hydrogen peroxide, 220,000t of isononanol (INA) and 110,000t of 1-butene. These plants are expected to be operational by 2016. In November 2014, Petronas broke ground for a Pengerang co-generation plant (PCP) in the PIC complex. The PCP will have four co-generation units, and generates 1.22GW of electricity and supplies power to the entire PIC complex. It will also provide a continuous supply of steam up to 1,480t an hour for plants within the complex. The first co-generation unit is expected to become commercially operational by mid-2017. 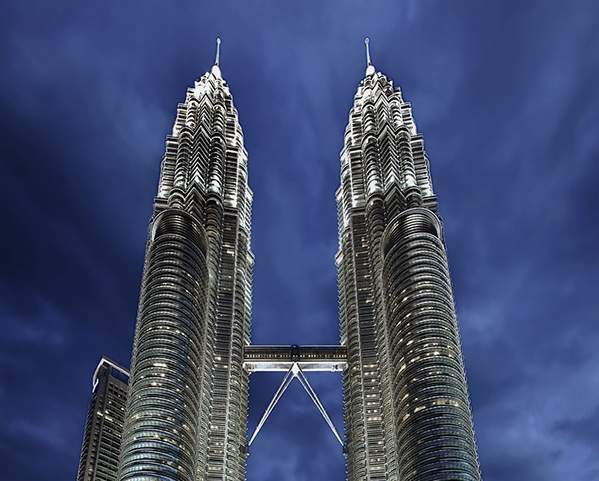 In November 2014, Petronas awarded a contract to construct polypropylene (PP) plant in the RAPID complex to an US-based LyondellBasell’s Spherizone and Spheripol polypropylene process technologies. The PP plant will create a wide range of PP products and will have a production capacity of producing 900,000tpa. Petronas is also exploring the viability of constructing a liquefied natural gas (LNG) terminal to support the RAPID project. The LNG terminal will include natural gas receiving facilities for LNG carriers and a tie-in to the Peninsular Gas Utilisation system. Other ancillary projects include air separation units, a raw water supply project (PAMER), crude and product tanks, and centralised and shared utility facilities. The PCP is being constructed by a consortium of three firms, including Siemens AG, Siemens Malaysia and MMC Engineering. The engineering, procurement, construction and commissioning (EPCC) contract for a refinery package was awarded to Tecnicas Reunidas, in August 2014. Punj Lloyd received a $581m contract from Petronas for RAPID Tank Farm project in September 2014. In October 2014, the Fluor and Technip joint venture (JV) was selected to provide engineering, procurement and construction management (EPCM) services for the project. Technip will also supply three hydrogen reformers as part of the hydrogen production facility at the RAPID project. In December 2014, an agreement was signed between Petronas, Dialog Group Berhad (Dialog) and Royal Vopak (Vopak) to develop an industrial terminal in Pengerang to serve the RAPID project. In September 2015, Mudajaya Group was awarded a MYR489m ($113m) EPCC contract to build a workers village and temporary structures for the utilities, interconnecting and off-site (UIO) facilities for the project. The EPCC works are scheduled to complete by 2017. Axens was contracted to provide Naphtha Hydrotreating (NHT), Octanizing, Prime-K, R2R and Prime G+ technologies for the RAPID project. PRPC Utilities and Facilities (PRPC UF) entered into a contract with VA Tech Wabag, Muhibbah Engineering (M) Bhd. and Wabag-Muhibbah JV for the FEED and EPCC of the Effluent Treatment Plant (ETP) for the project. Bina Puri Holdings is responsible for the civil works in a Steam Cracker Complex in RAPID project. Samsung Engineering received EPCC contracts by Petronas Chemicals for its linear low-density polyethylene (LLDPE) and ethylene oxide / ethylene glycol (EO/EG) plants to be constructed in the RAPID project. Johor Port Bhd (JPB) secured a four-year operatorship contract for the material offloading facility (MOLF) at Teluk Ramunia in Pengerang, Johor. JPB will supply marine services, manpower, equipment and systems to operate and manage the MOLF Teluk Ramunia for RAPID project. The project will help Petronas to produce premium petroleum products and speciality chemicals. Demand for such high-value products is increasing, especially in the Asia Pacific region. The RAPID project will enable Petronas to meet this demand for the next 20 years. Development of the project is also in line with Malaysia’s aim to establish new areas of growth, aimed towards improving people’s quality of life. 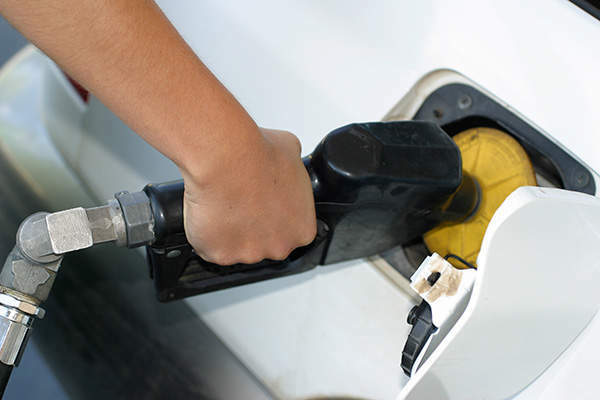 The petrochemical industry has been identified as the main sector for achieving this growth. The RAPID project is expected to help transform Southern Johor into a new petrochemical hub. Several employment opportunities are also expected to be created in the region by suppliers and related industries. Petronas already operates petrochemical complexes in Melaka, Kertih and Gebeng. The RAPID project is expected to spur economic growth in the region, as well as attract domestic and foreign direct investments into the country.